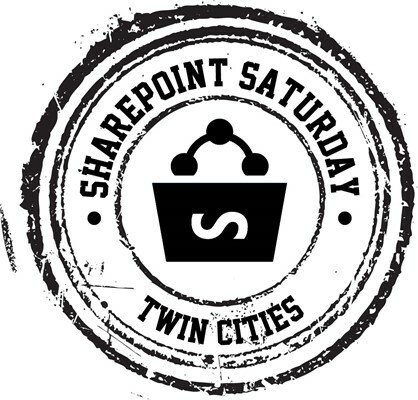 SharePoint Saturday Twin Cities is a free one-day educational event held twice each year in Bloomington, MN. The event draws attendees from across the Midwest and offers a variety of SharePoint and Office 365 sessions for Information Workers, IT Pros/Admins, Developers and decision makers. SharePoint Saturday is FREE and open to the public.